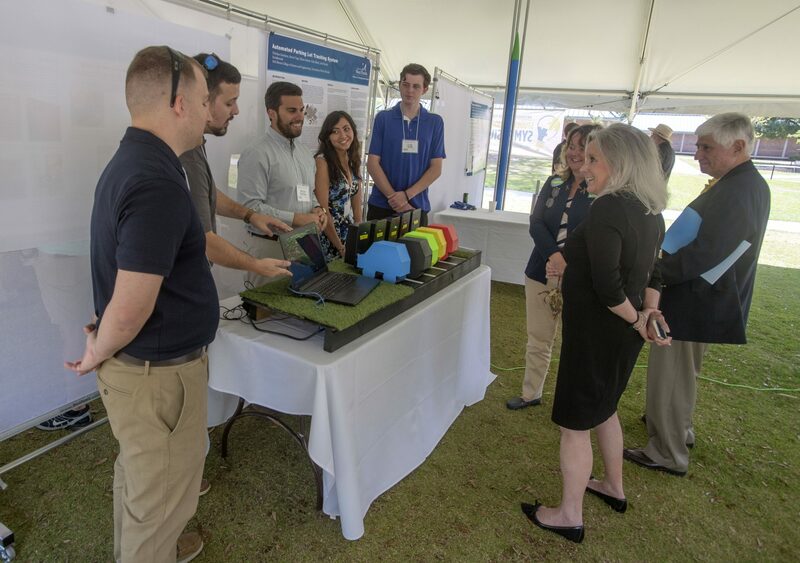 The University of West Florida will celebrate student and faculty research at the Student Scholars Symposium and Faculty Research Showcase on Thursday, April 18. The symposium will take place from 9 a.m. to 4 p.m. in the University Commons Conference Center, the Center for Fine and Performing Arts and the John C. Pace Library. The annual event brings together undergraduate and graduate students, as well as faculty, to showcase their research and scholarly, creative activities from the previous year. The symposium will feature the work of approximately 900 students, representing 38 departments and all five academic colleges. The University Commons Conference Center and the John C. Pace Library will host panels, exhibits, showcases, posters and oral presentations. At The Center for Fine and Performing Arts, visitors will be able to enjoy performances, lecture recitals and art exhibitions. The High-Impact Practices and Experiential Learning Showcase is a new addition to the symposium. 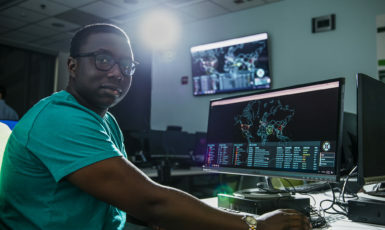 Students will share their high-impact experiences including internships, co-ops and study abroad and service learning opportunities through posters, presentations and more in the University Commons Auditorium. Attendees can also learn about the Downtown Pensacola Wall Poetry Feasibility Study, which involves research on successful incorporation of public art in urban design. The study, on display at the John C. Pace Library and the Cannon Green, explores the notion of text as art, bringing students into contact with artists, graphic designers, museum curators and campus and city planners. They will consider organizing themes, literary genres, diverse voices and intended audience into the final feasibility analysis. As part of the symposium, an Engineering Showcase will be held on the Cannon Green from 10 a.m. to noon. This showcase is comprised of approximately 33 teams, totaling nearly 200 students who designed and built a prototype of a product, device or idea for their capstone projects. 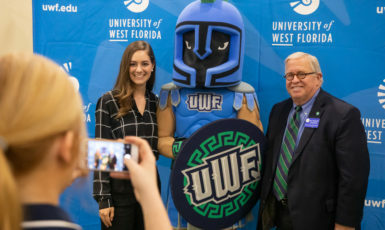 For more information about the UWF’s Office of Undergraduate Research, visit uwf.edu/our.